Our pledge, along with a strong commitment to community involvement, assures clients that they are dealing with ethical, knowledgeable and caring realtors. We are a service industry. 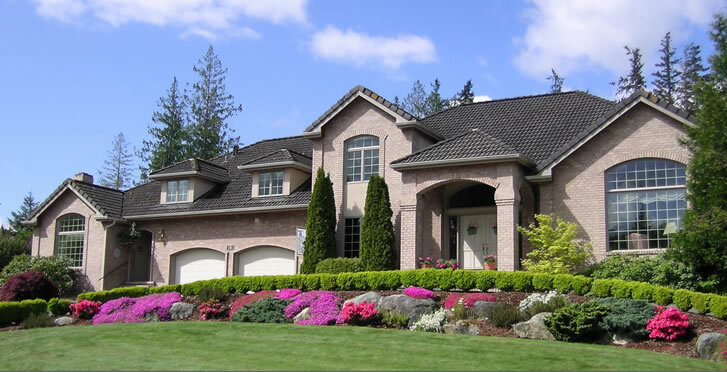 Our mission is to provide the best real estate service to the public. Our goal is to have the public associate HomeLife with the elite of the real estate industry. We want to ensure that all people who deal with us know that they are in the capable hands of a first rate professional real estate firm. To service the public best we must attract the best salespeople. We do this by providing them with the best training and sales aides and providing the best administrative support systems. We will continually strive to be a company that demonstrates knowledge, up to date technical products and services and genuine concern for the well being of all people who we do business with. Five years after making its Canadian real estate debut in 1985, HomeLife took the industry by storm acquiring over 200 offices. Today, HomeLife is one of North America's largest real estate Franchisors with over 450 affiliates serving the real estate needs of consumers and businesses alike. And what does HomeLife attribute its remarkable success to? It is the HomeLife pledge of Higher Standards, instilled in each and every one of their 7000 professional representatives, that makes the difference. That pledge, along with a strong commitment to community involvement, assures clients that they are dealing with ethical, knowledgeable and caring realtors.